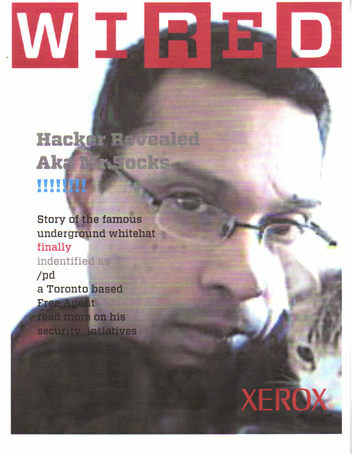 Thought Flickr's : Wired Mag Cover Story !! What's with the spam? Nice post otherwise!